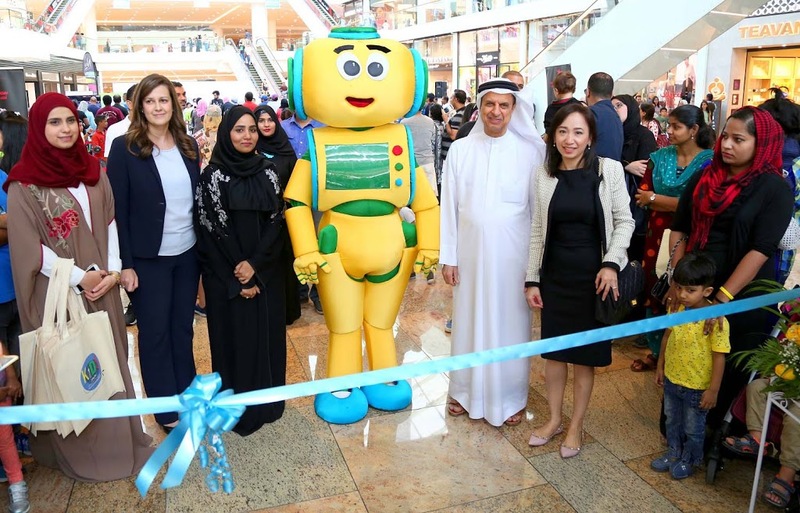 UAE, November 19th, 2018 – As part of its commitment to educate children about diabetes, the Ministry of Health and Prevention, in partnership with the Ministry of Education and Sanofi, hosted an awareness event at the Dubai Festival City Mall in line with its ‘Kids and Diabetes in Schools’ (Kids) program. Dubai, UAE, 14 May, 2016: Pearson has announced a new School Improvement Service, designed to help UAE schools perform against the standards set out in the UAE’s new School Inspection Framework. The Framework is designed to help meet the country’s national agenda for education reform set about the UAE’s 2021 vision. 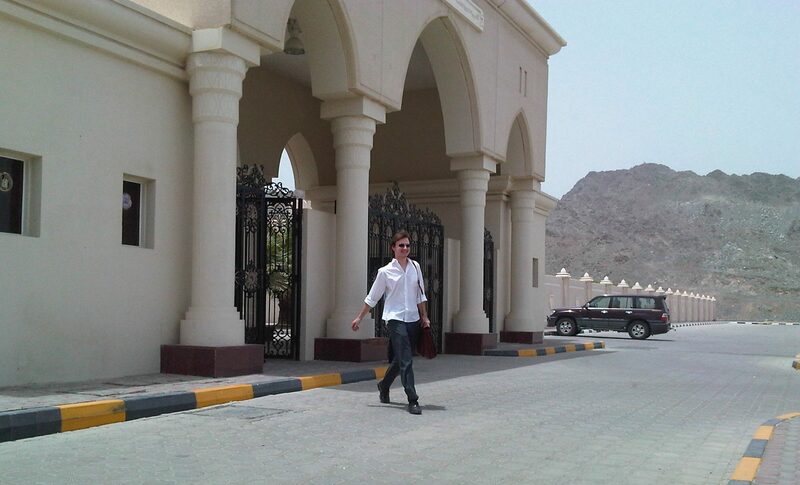 The UAE School Inspection Framework was rolled out in 2015, unifying the many inspection and school improvement models that had previously been in place throughout the country. The Framework is an evaluation system that measures the quality of a school’s performance, supporting school improvements through regular inspections. School inspections are structured around six performance standards including student achievement; personal and social development of students; teaching and assessment; curriculum; protection, care, guidance and support of students; and leadership and management. “To achieve the world-class education system to which it aspires, the UAE must apply a high quality evaluation system to measure reliably the quality of school performance and to support school improvements and students’ outcomes through rigorous and regular school inspection. The UAE School Inspection Framework is based on comprehensive performance standards that define the essential aspects of a quality education”. 2. The detail is exceedingly important – it is one thing to come up with a great idea or vision, but often the most difficult aspects of reform is in figuring out the details that will actually make the plan work. 4. Everyone needs to be involved and school leaders are instrumental in bringing the entire school community on board with necessary changes. Therefore, a holistic approach to school improvement that looks beyond individual areas of school improvement is necessary”. Amanda Collins, Pearson’s Regional Director for School Services, says that the new Pearson School Improvement Service maps this international research with the specific needs of institutions in the UAE. She says the Service is designed to meet the challenges faced by UAE schools in preparing for inspection and help them along the path of continuous improvement. “Schools are consistently looking for ways to improve to give learners the best possible chance of meeting their potential, both academically and in other important areas of development. The new School Improvement Service helps schools to achieve that goal, whilst mapping against the specific criteria set out in the Inspection Framework. We work closely with schools to identify what areas require attention through a school-wide needs assessment. The team, which includes certified school inspectors, then sets about creating a tailored plan. This plan includes face to face and online professional development, policy support, in-class support and coaching that improves performance in identified areas, with on-going consultation and monitoring the cornerstone of the service”. Ms Collins goes on to say that improving learner outcomes is the overarching aim of the School Improvement Service. “There are many elements of a successful school improvement programme, professional development, staff appraisals and targeted teaching interventions to name just a few. However, improving learner outcomes is the ultimate goal of the whole process. We want to help create schools where learning thrives and where learners are excited about the future they can achieve”.